When we're just starting out at guitar, barre chords and awkward grips can be just a step too far. 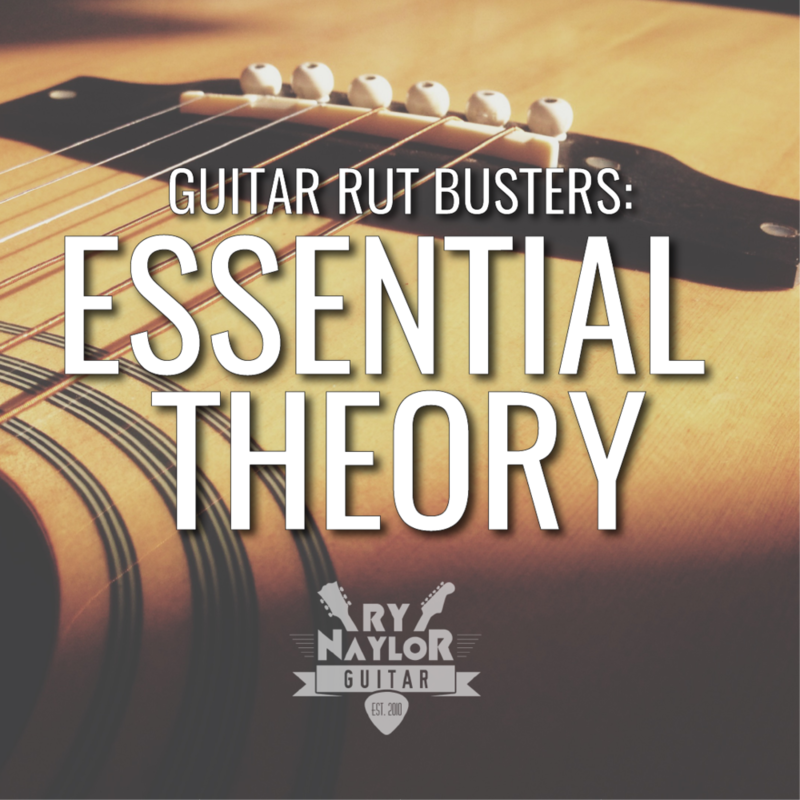 Now, I would always encourage working on barre chords as soon as possible to develop fretting hand strength, but I'm going to show you how, with the use of a little theory and a guitar capo, you can move your favourite progressions into a more comfortable 'feel' i.e. open chords. This is a technique I use extensively with beginner students but it also has a lot of value when trying to come up with a second guitar part if you play with another guitarist. You can get access to the FREE lesson notes, including the table I demonstrate in the video lesson by signing up to my newsletter. Simply enter your details below and get my guide to transposing in your inbox in just a couple of minutes. Thank you! Your lesson notes should be in you inbox within 15 minutes.